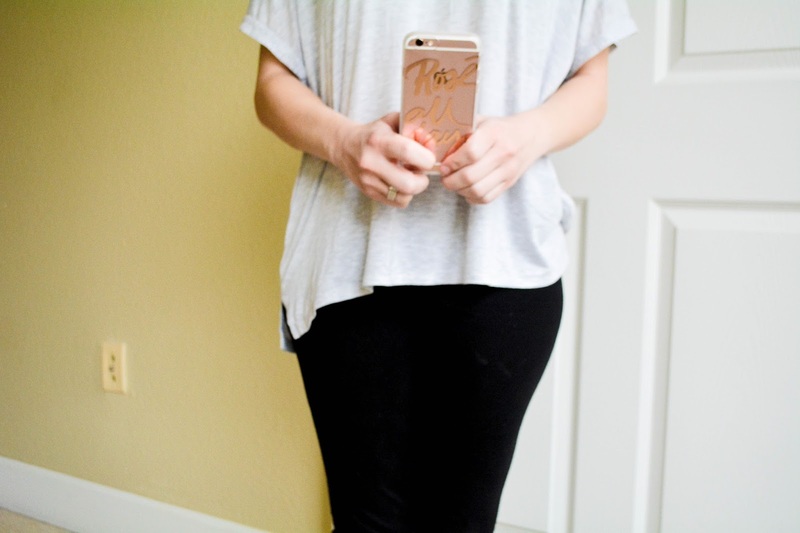 About four months before my cell phone upgrade I've had my phone case that I wanted picked out. 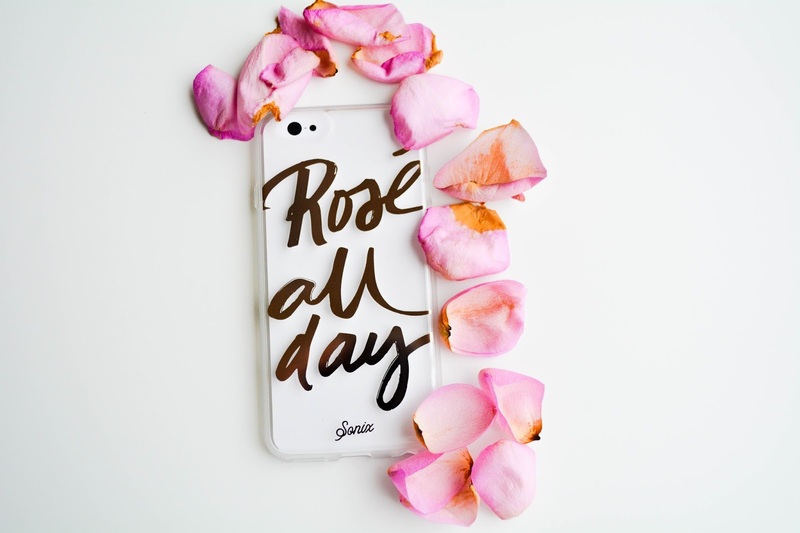 I knew that I was going to upgrade to the Rose Gold iPhone 6, and because of the color I wanted a clear iPhone case to show it off. 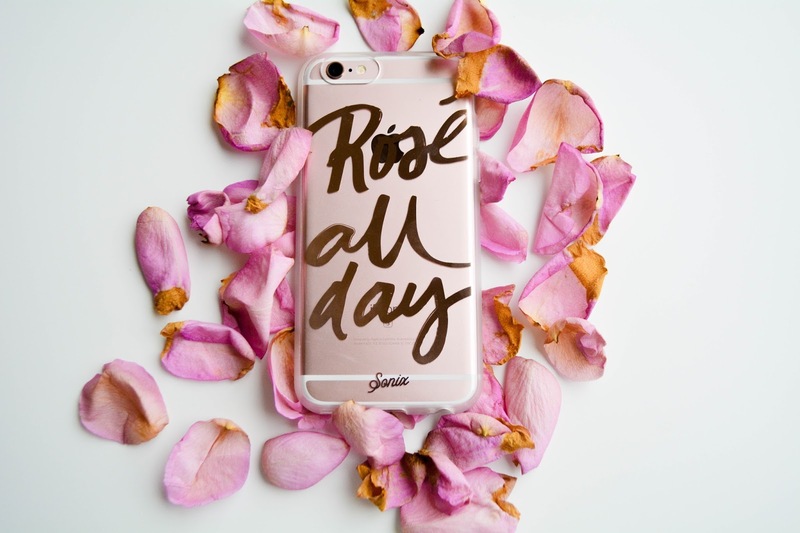 I've been following Sonix cases on Instagram for a while now and one of the cases that I've had my eye on is the clear iPhone 6 case that says "Rosé all day" in rose gold. 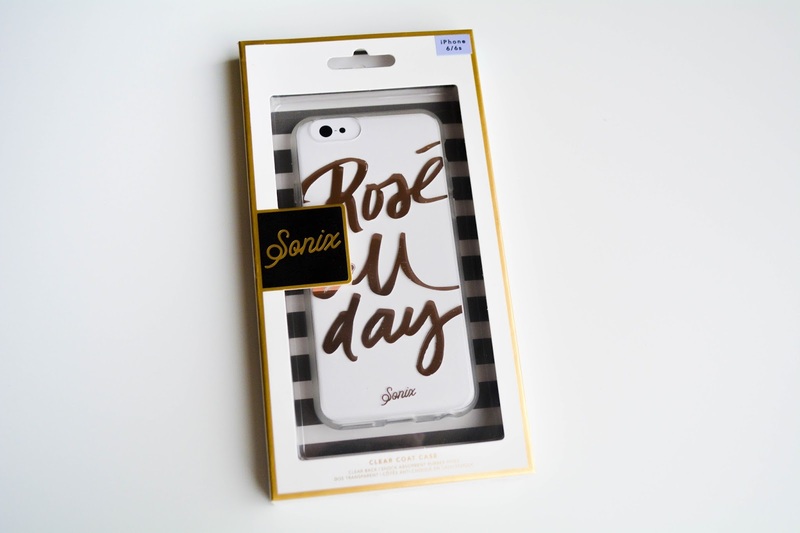 I mean, do I even need to say how perfect that goes with my new phone? Since my birthday was in February I finally got my upgrade and my best friend Gabe got me my phone case. 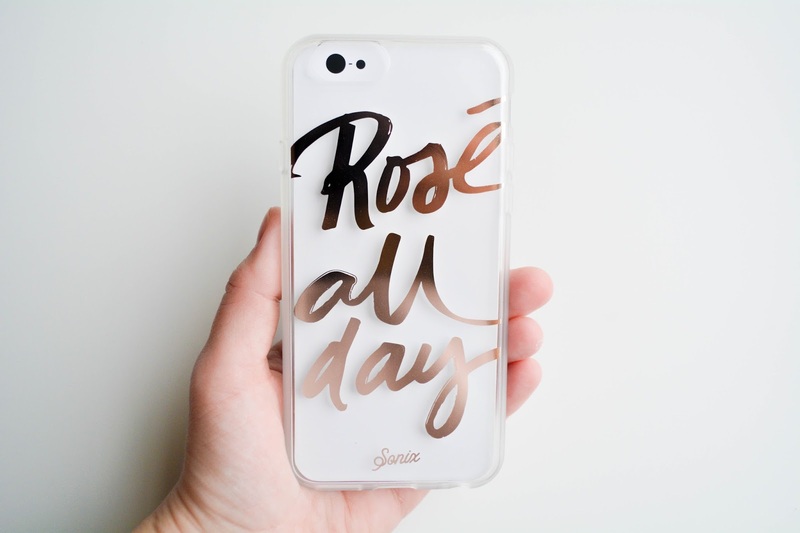 I absolutely love this phone case and how it makes the rose gold coloring stand out even more. Plus, I've gotten tons of compliments on it. 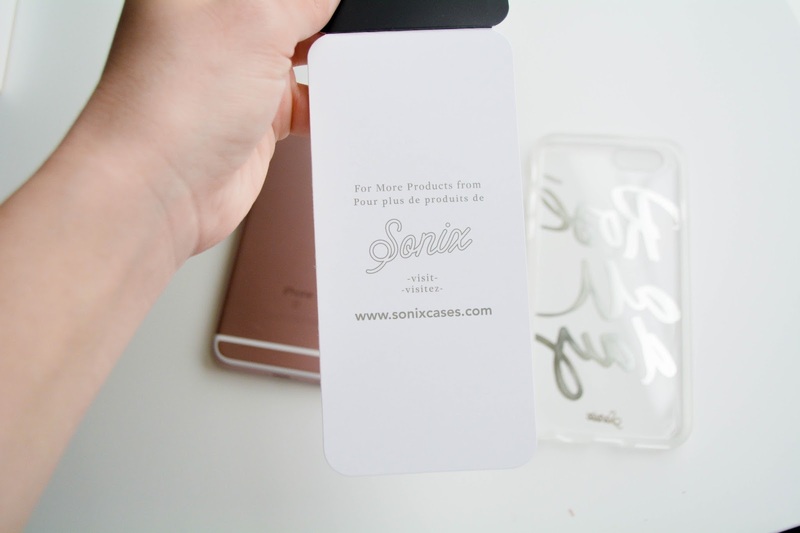 If you're in the market for a great, affordable, and super cute phone case I definitely recommend checking Sonix out!